I'm going on vacation!!! I'm not sure if I've mentioned this yet on the blog, which would be surprising if I hadn't, but I am so excited and can not wait! I've been tweeting (Follow Me!) non stop about my upcoming vacation. My best friend (Tricia-ageminilife.com) and I will be headed to a top notch resort in the Dominican Republic for 5 days. We'll be sipping drinks on sandy beaches, ziplining, and trying all the yummy food offered. I have not been out of the country for a few years now and am beyond excited. However, this upcoming trip has led me to non stop online browsing, buying, trying on, returning, and more browsing of items to take with me. 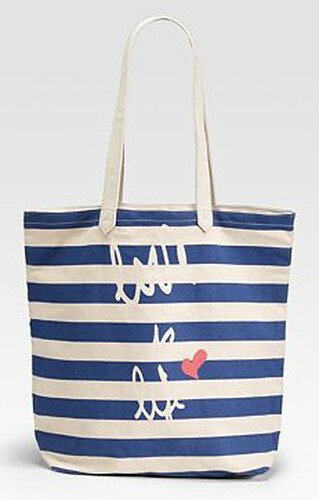 So far, I've purchased this super adorable tote from Diane von Furstenberg to keep my towels and lotions in to take to the pool/beach. 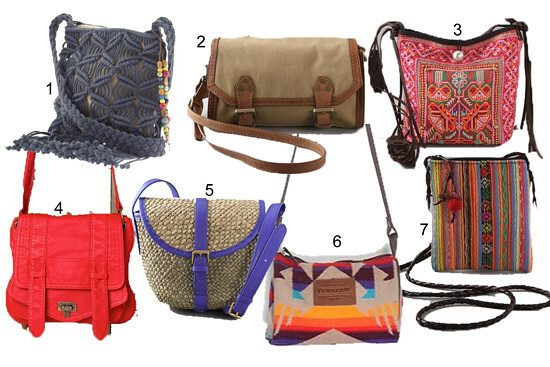 Please click the name of each bag and take a good look at their shapes and sizes. I'm so torn and don't know which one to snag for my trip!